YouTube has launched a new hub called Mosalsalat, which features more than 500 of the most iconic Arabic television series dating back to 1962 from across the Middle East and North Africa. 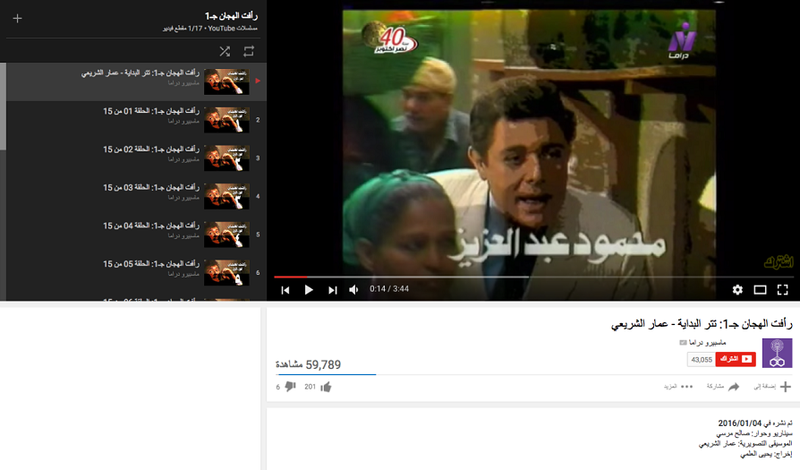 Users will now be able to browse through more than 7,000 hours of Arabic series on YouTube, from any device, anywhere. The hub categorises shows by genre, and country of origin in effort to make the search process for these shows simpler. While curating Mosalsalat, YouTube worked with several broadcast partners who own the rights to these shows, such as Al Watan TV Network in Syria and the Egyptian Television and Radio Union in Cairo. More than 250 of the shows featured on the platform are Syrian, such as 'Taraef Al Arab', a 1982 historical comic anthology of folklore tales, and the critically acclaimed first season of 'Bab Al Hara'. Zain Masri, Marketing Manager for Google Middle East and North Africa, said: “With more than one billion users, YouTube is a platform where anyone, anywhere can access global and local entertainment. "With launching Mosalsalat, we want users in the Middle East and North Africa to watch the best of Arabic television anytime they want. These shows have made millions over the past 50 years laugh, cry, and rejoice. Watan Network Founder Mohamad Bassel Khiar said: “At Watan Network we believe that Arabic users have the right to access premium content without paying for subscriptions or additional costs. "That is why we cooperated with YouTube to form the optimal formula of success to launch Mosalsalat. We are proud of what we have done so far, which we achieved through our outstanding cooperation with the YouTube Team in the region." 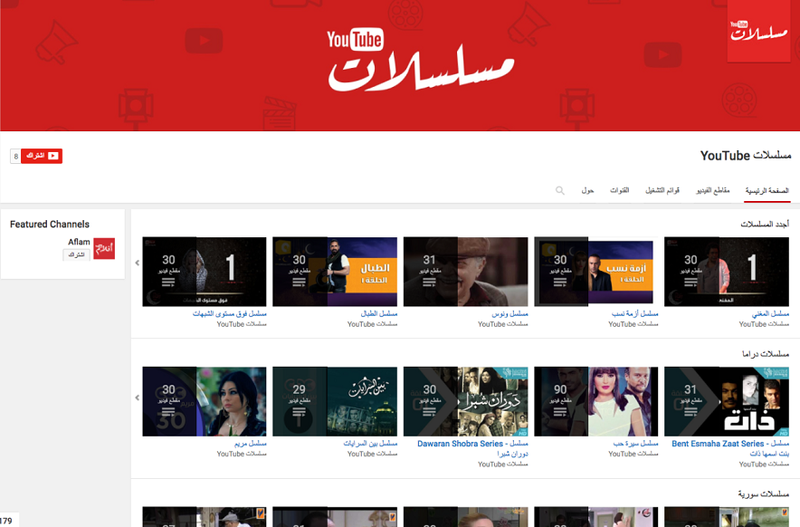 Mosalsalat comes almost a year after YouTube launched Aflam, a similar hub for Arabic films. Aflam currently features more than 1,000 movies and has had more than four million views since its launch.